It’s autumn time in Connecticut, meaning it’s full of foliage and fun. This month is also packed with dog events! 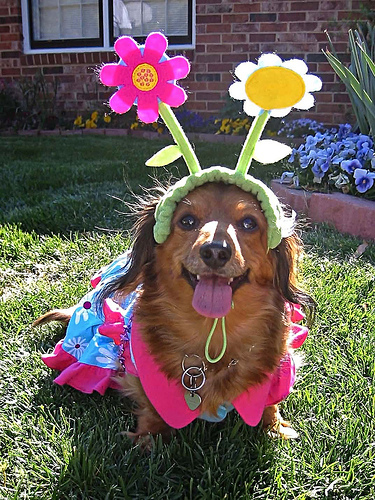 Make sure to grab a costume for your dog for all of the upcoming dog parades and costume contests going on! This is an event which begins with a one-mile walk on Main Street. It will continue at the the Green, with music, food, vendors, crafts, microchip clinic, face painting, as well as dog contests such as best costume or best tail wagger. Dogs are welcome but have to be friendly, on leash and have up-to-date vaccinations. Make sure to read the guidelines for dogs. Registration starts at 10, the walk begins at 11 and contests begin at 12. This is a family and pet friendly event, from 12:00-4:00 PM. Activities include a Haunted Trail for kids ($5 donation), pet portraits ($5 donation), flea market with pet supplies, baked goods and cider sale, reiki and vendors. Also costume contests for pets and pumpkin drawing contests for children. Pet adoptions as well. All proceeds go to the CT Humane Society. This is the 22nd annual run of this event, which is put on by Adopt-a-Dog. It goes from 10:00 AM-5:00 PM, and is $10 for adults, $5 for children, and free for children under 5. It is attended by over 5,000 people each year, and is probably the biggest CT dog event. There will be 17 different dog contests, as well as cats and dogs for adoption, clowns, food and a children’s play area. 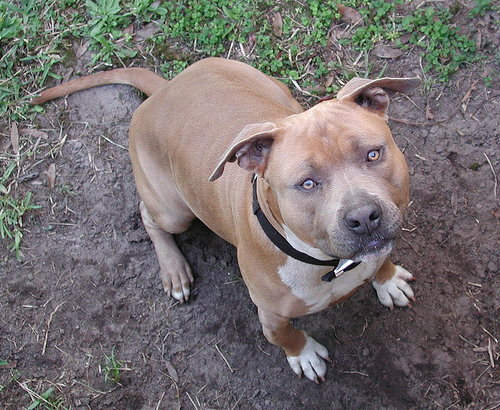 This event is meant for the appreciation of Pitbulls, and will take place from 11:00 AM-4:00 PM. It was created by Jodi Preis, who has dedicated her life to the rescue of all bully breeds. This day is meant to show skeptics how beautiful Pitbulls are, despite their reputation. The perfect Halloween Event! This parade will gather at 1, and then start at 1:30. It is sponsored by the local specialty pet store, Pet Pantry Warehouse and Adopt-a-Dog. All proceeds will go to Adopt-a-Dog. The parade will go down Greenwich Avenue, a main strip in the town full of extravagant luxury shopping, so all of the dogs in costumes will sure make a funny contrast! The parade terminates at the Delamar Hotel, and there will be a dog costume contest, prizes, and refreshments. Registration fee is $20/entry. Do you have a listing of events for the rest of the year and into 2010? I will post them soon! I foster for NEABR and am looking for some adoption events to bring the fosterfurkids to! Any winter events upcoming? I function with these dogs and as far as animal behavior goes, I am a firm believer in nurture and exercising. I’ve met Jack Russell Terriers that I would not go near once again, but have certainly not had a poor practical knowledge with an American Staffordshire Terrier. If you are talking about their owners- well, which is a different story. Human beings are creatures as nicely, and we often every have our personal ideas about “moral concepts”.